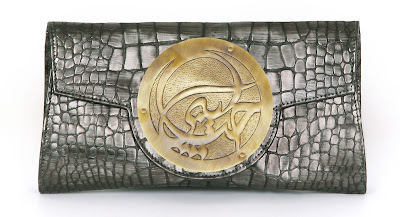 I came across these bags on the Facebook and immideately started to covet them. 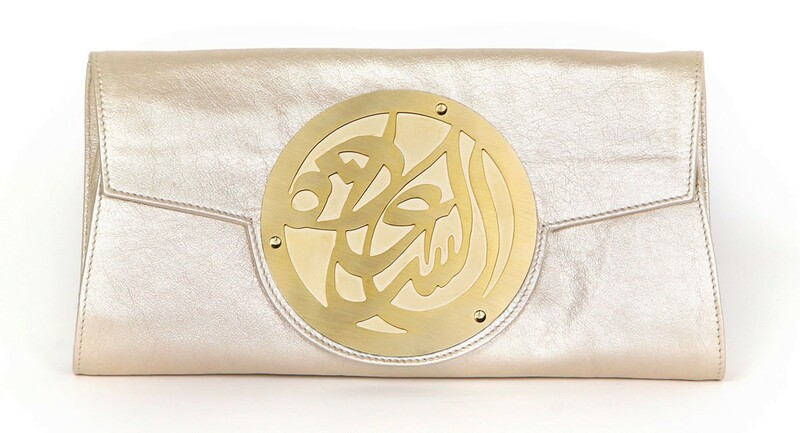 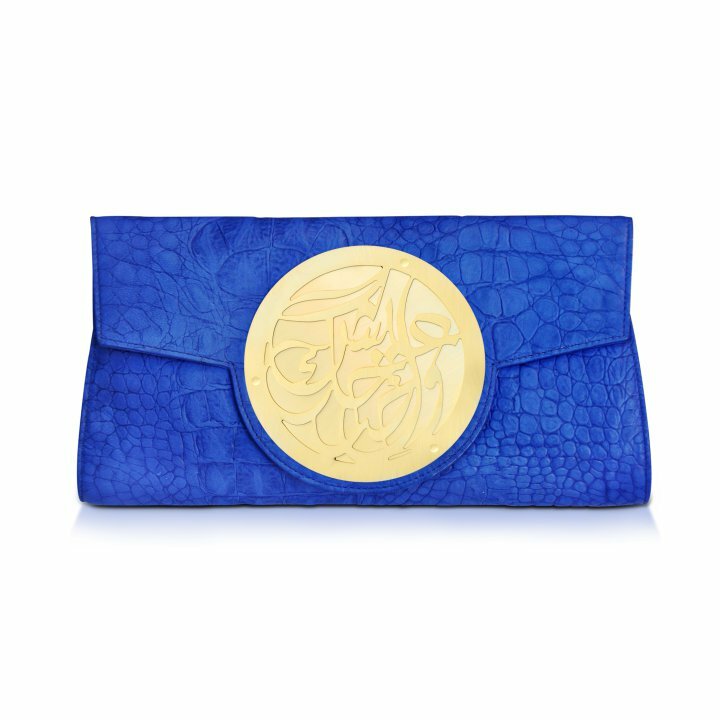 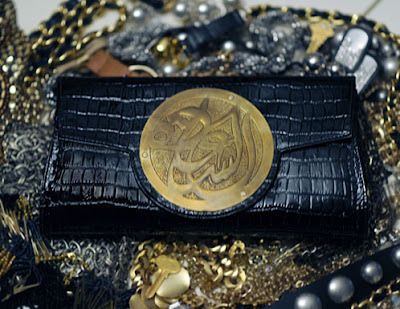 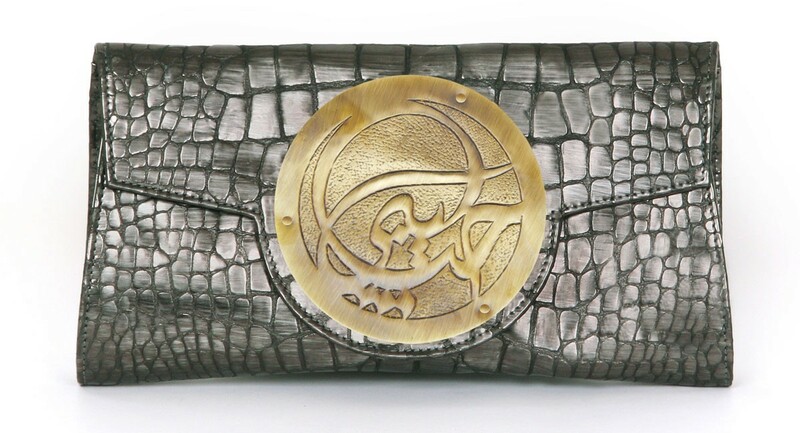 Clearly, Lebanese-born designer is inspired by an arabic calligraphy and arabic flair for all things shiny and bright. Which, in this case, works nicely if the rest of your outfit is rather restricted and sleek. 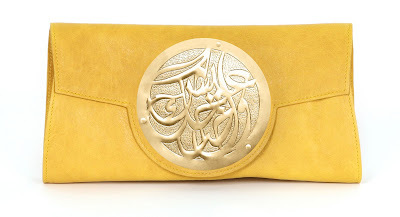 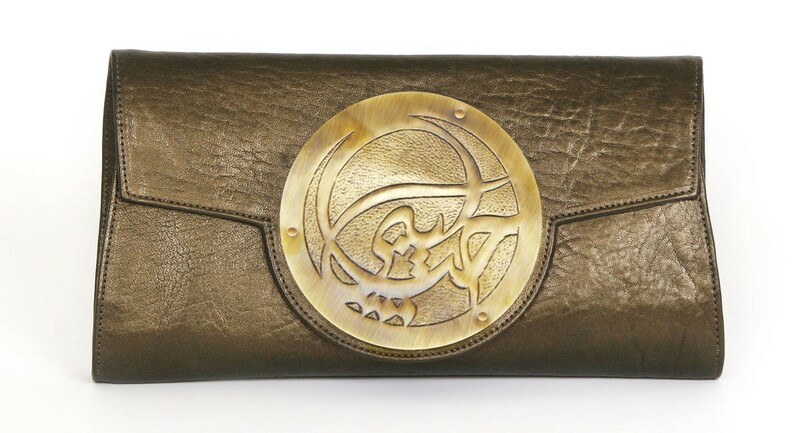 Inscriptions on the medallion of the clutch are about love, happiness, blah-blah-blah. Who cares, bags are cute!